Two Loose Pegs - Two Guys, Two Fiddles, Too Much Fun! Upbeat music sounds better when you make a concerted effort to enjoy it, rather than just listening passively, recent psychological research finds. via How To Get a Bigger Buzz From Upbeat Music — PsyBlog. This entry was posted in News on September 1, 2014 by Barry Nordby. This year at the Freight and Salvage in Berkeley April 27 & 28, and Spreckels Performing Arts Center Rohnert Park Sunday April 29. Tickets are still available. 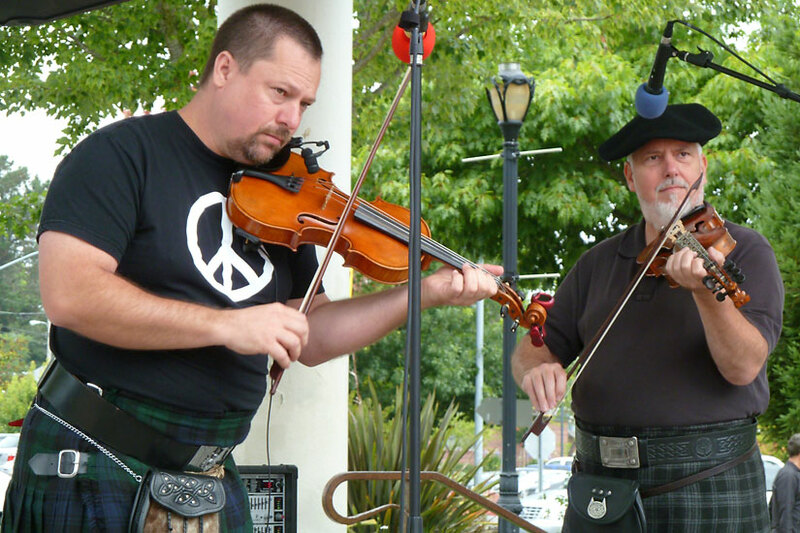 The San Francisco Scottish Fiddlers formed in 1986 to play traditional Scottish fiddle music. Members meet the third Sunday of each month in homes around the San Francisco Bay area, drawn together by our strong sense of community and delight in sharing the music we love. Guided by our director, noted fiddler Alasdair Fraser, we draw our repertoire from the rich and enduring Scottish musical tradition. We learn contemporary tunes as well as those that have been passed down from the Highlands and Western Isles, the northeast of Scotland, and Shetland. Many tunes also come from the great Scottish fiddling tradition that flourishes in Cape Breton Island off the northeast coast of Canada. 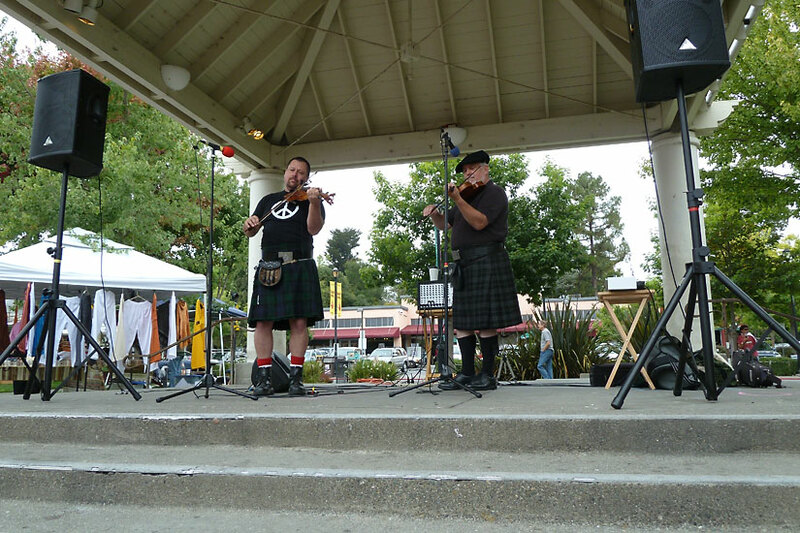 In addition to our regular meetings and jam sessions we organize workshops, give annual concerts in the Bay Area, hold a winter fiddling retreat, and perform for special events such as fiddle rallies and Scottish Highland Games. By the way, you don’t have to be a fiddler to join: all instruments are welcome! This entry was posted in Events on April 23, 2012 by admin. We had a great time at the Sebastopol Farmer’s Market on Labor Day Weekend. The weather was cool, the market packed, the people fun and friendly, and the smell of delicious food all around. What more could you ask for a Sunday morning. Would you like to see us at your local farm market? Tell your market organizer you want Two Loose Pegs at your market. Remember: Buy Local! This entry was posted in Random Thoughts on September 14, 2011 by barry. 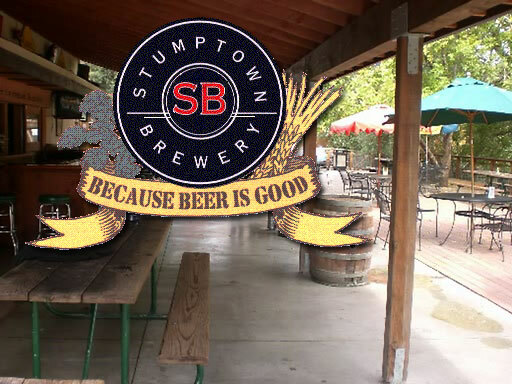 Come down to the Farmer’s Market in downtown Sebastopol this Sunday, September 4th. We’ll be playing in the gazebo from 10am to 1pm. Hope to see you there. This entry was posted in Events on September 1, 2011 by barry. 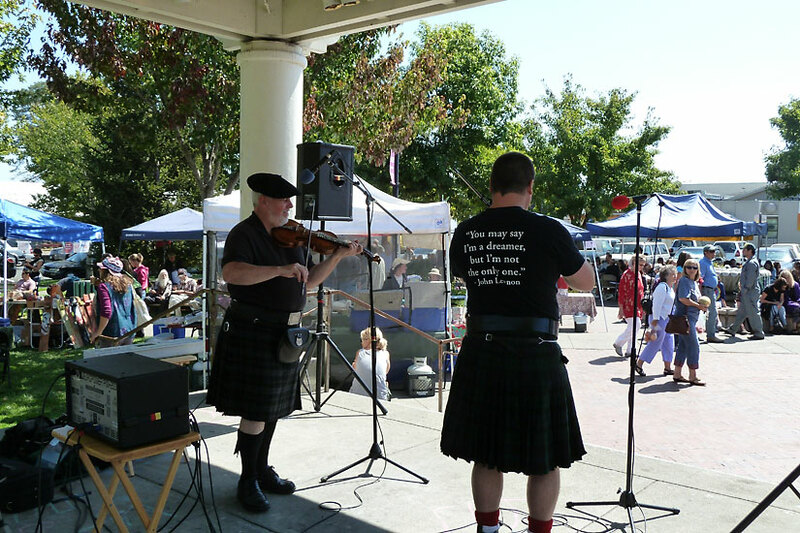 Next weekend it’s time again for the San Francisco Scottish Fiddlers Spring Concerts. We’ll be playing in Redwood City, Roseville, and Yountville. More info available at sfscottishfiddlers.org. This entry was posted in Events on April 23, 2011 by admin. I look forward to seeing you there on January 25th. This entry was posted in Events on January 11, 2011 by barry. Mark your calendars! 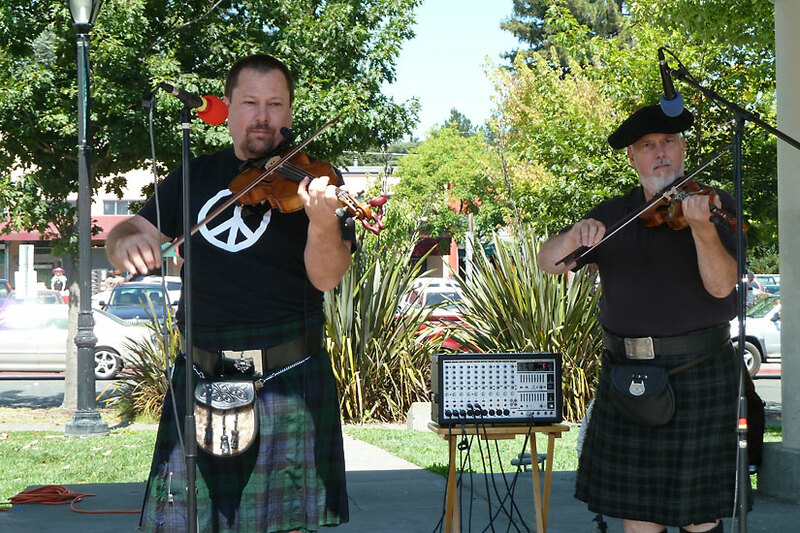 We’ll be playing for the Burn’s Night Celebration at Aqus Cafe in Petaluma on Tuesday, January 25, 2011. It was a great event last year. Superb food, good people, and lots of fun. I don’t know when tickets will be available, but it should be soon. I’ll let you know how to get yours as soon as I know. Seating is limited. Check back here for more information. This entry was posted in Events on December 27, 2010 by barry. This entry was posted in Events on November 24, 2010 by isaiah.